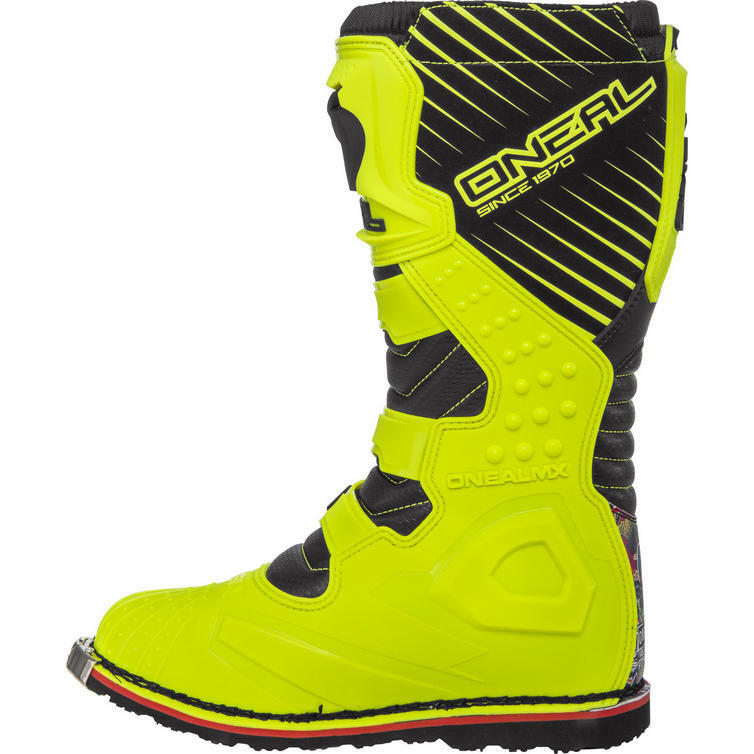 The Oneal Rider EU Crank Motocross Boots are part of the latest Oneal collection. 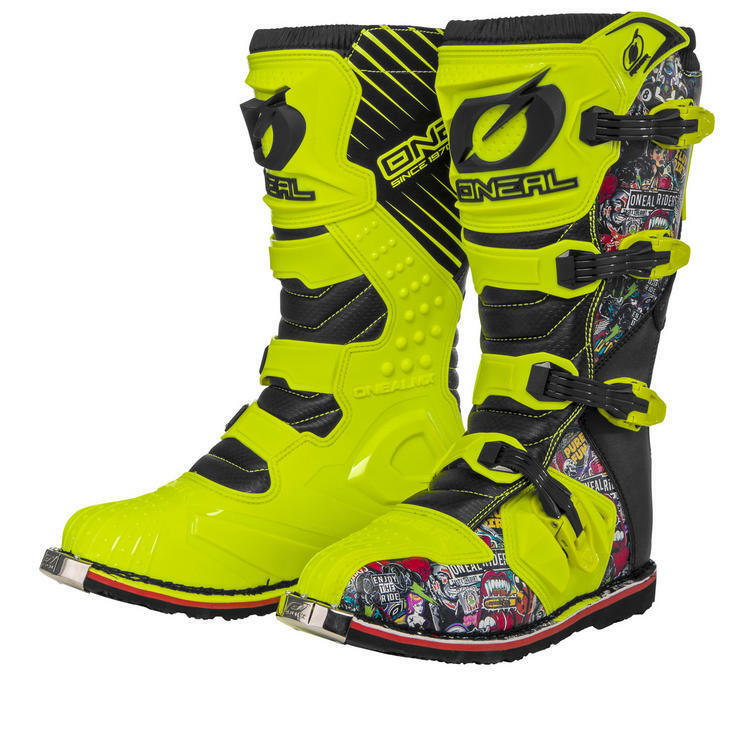 These boots are purpose designed for the dirt tract or the trail. 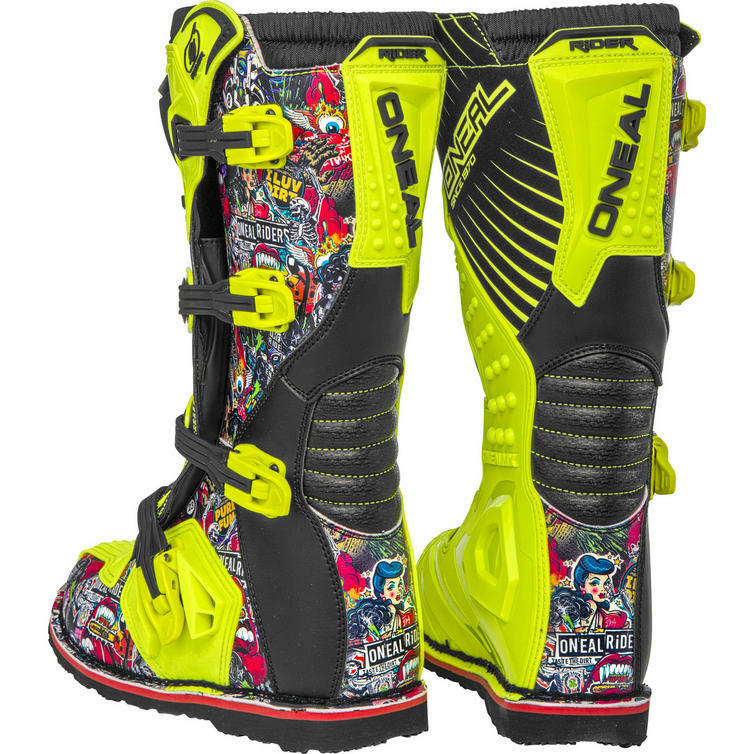 They provide generous support and substantial armour in all the critical areas. 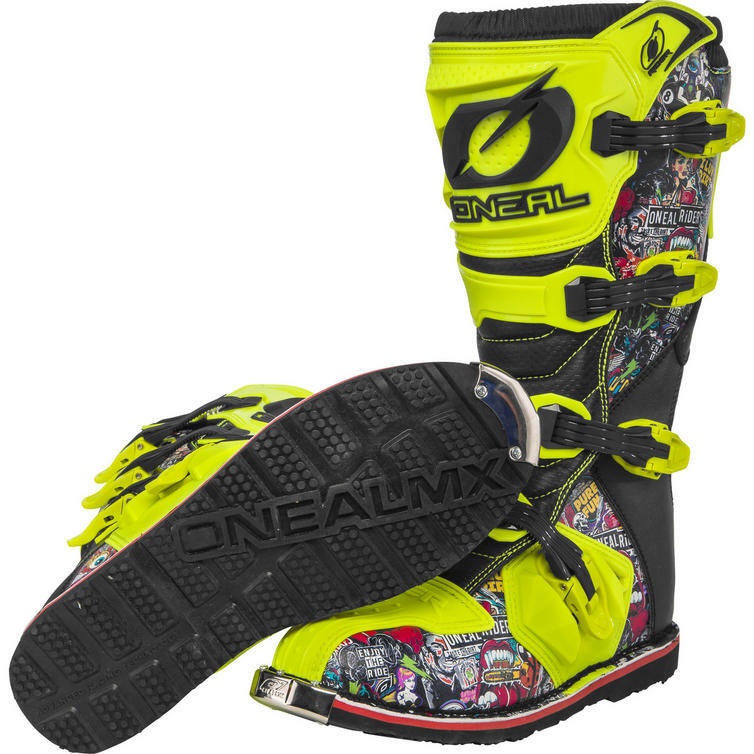 Packed with awesome features that ensure your comfort, the Oneal Rider EU Crank Motocross Boots are premium through and through. 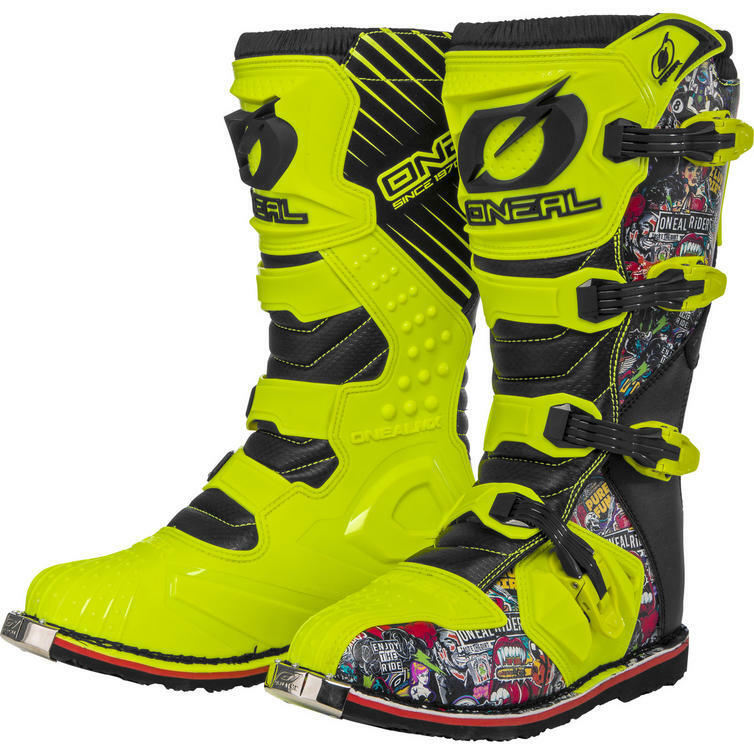 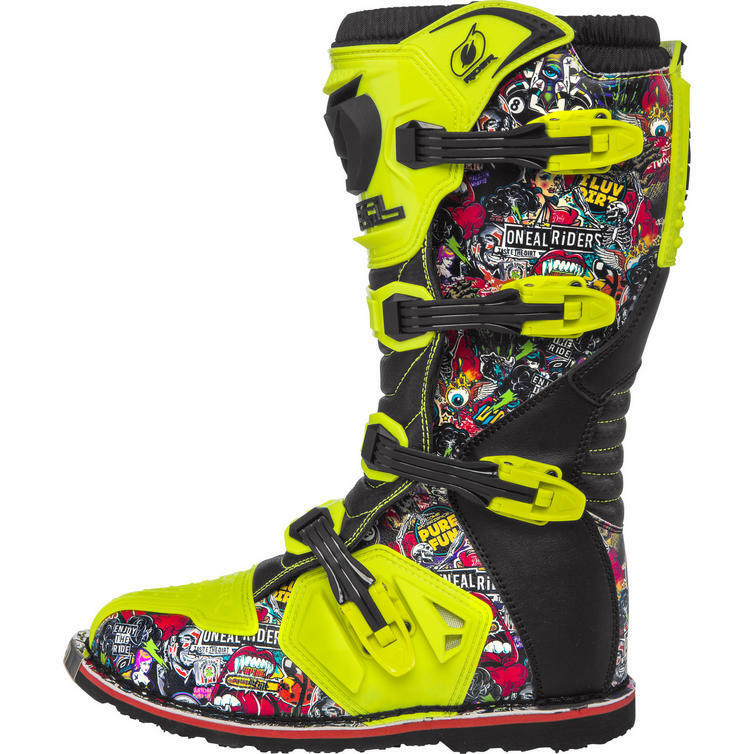 View all Oneal Motocross Boots. View all Off Road Boots.